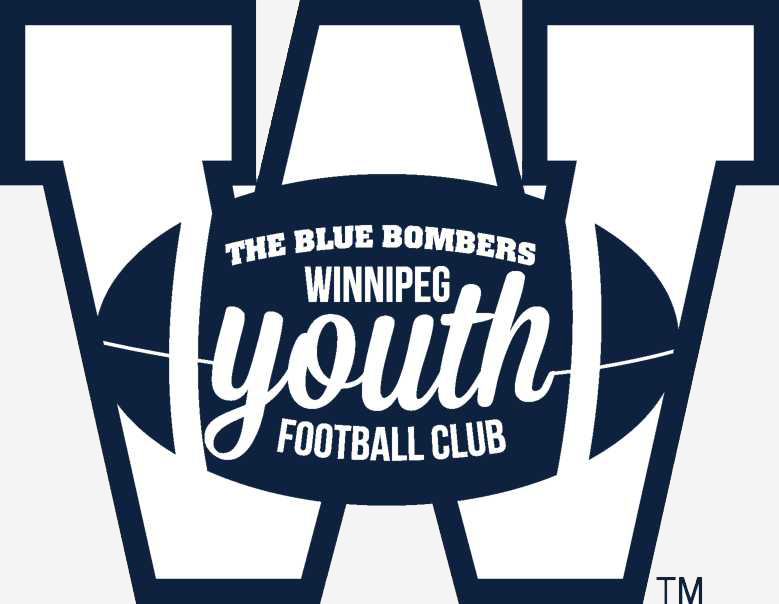 The Winnipeg Youth Football Club is an after-school flag football program and an extension of the Inner City Youth Football League started by former Winnipeg Blue Bombers Dave Donaldson and Markus Howell in 2010. 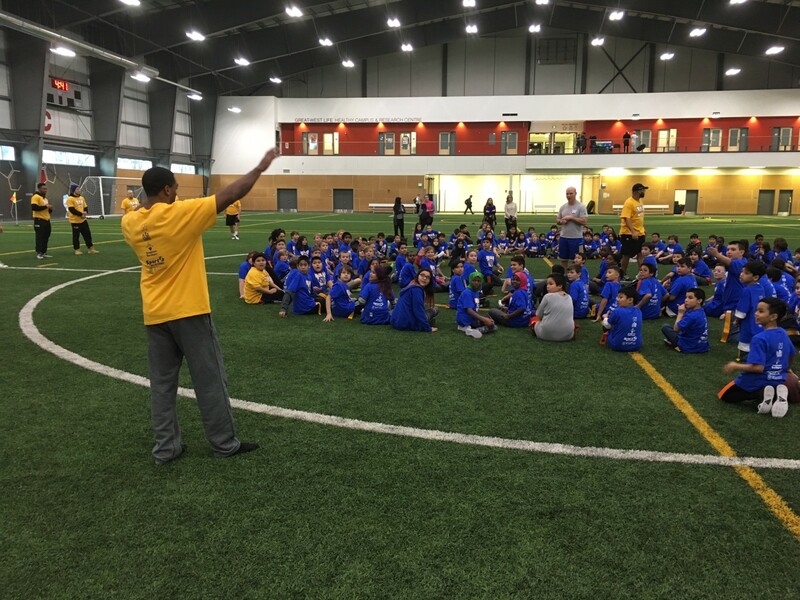 The program was re-launched by the Winnipeg Football Club in conjunction with Sport Manitoba, University of Winnipeg, Spence Neighborhood Association, Canadian Tire Jumpstart Charities, and Youth Agencies Alliance, and will see more than 200 kids participate once a week for 8 weeks. Kids are provided with transportation to and from the practices, dinner, and t-shirts. For more information, please contact community@bluebombers.com.